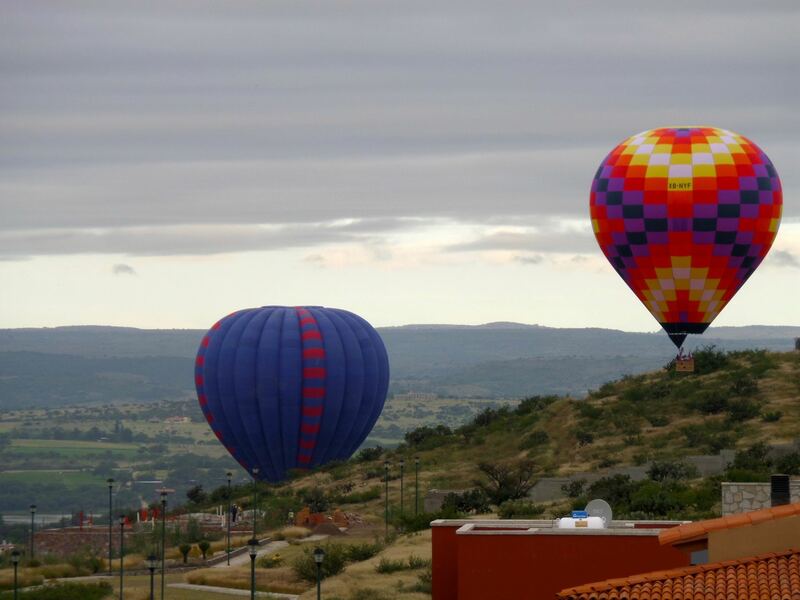 Hot air balloons have become almost iconic of mornings in San Miguel. 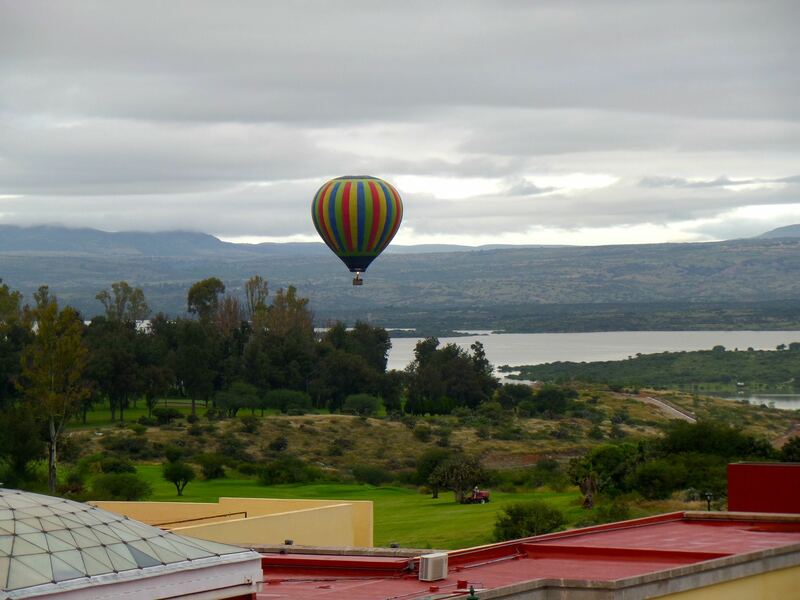 It’s a rare occasion when you don’t see at least one such balloon drifting through the early morning sky. Their bright designs mimic the colorful structures below. We hear the whoosh of the hot air filling the chamber when they float directly overhead… an indication of favorable winds and (I like to think) of a promising day ahead.